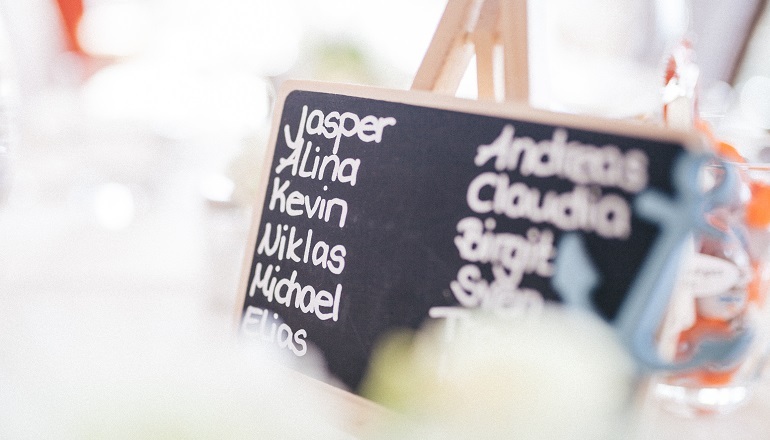 Naming Your Child: Birth Name or New Name? In "Naming Madison", Dawn Friedman argued in favor of keeping her daughter's birth name. We asked our readers: Should adoptive parents choose their child's name? In “Naming Madison”, Dawn Friedman argued in favor of keeping her daughter’s birth name. We asked our readers: Should adoptive parents choose their child’s name? Wondering how to bond with your new baby? Check out .. Sometimes love comes easy. Other times, it must be earned. ..